Eight hundred years ago this week one of the most important battles of mediaeval times was fought in Lincoln. 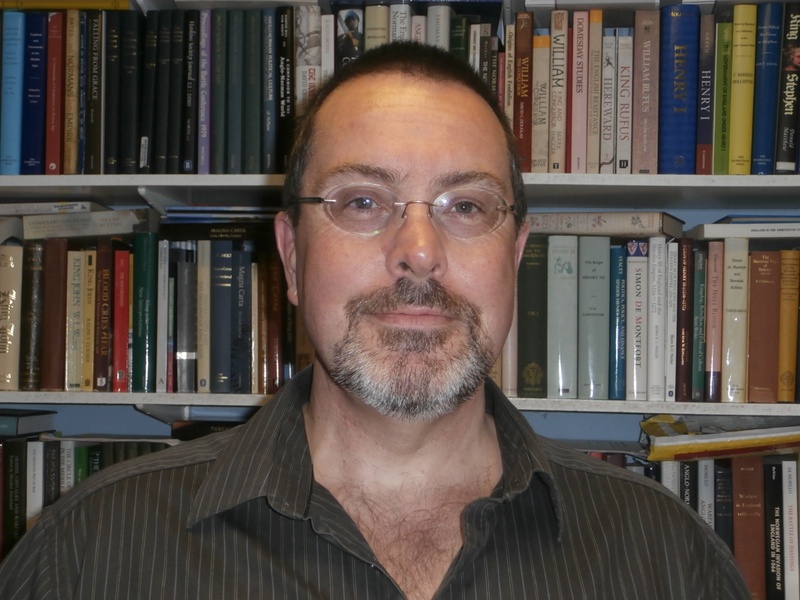 To mark the anniversary, author and historian Dr Sean McGlynn will give the Annual History Lecture at Bishop Grosseteste University tomorrow (Wednesday 17th May) and shed light on the dramatic events of the Battle of Lincoln in 1217. The battle fought on 20th May 1217 is deemed by historians to be one of the most important military engagements fought in medieval England. This lecture will explain the remarkable circumstances that led to the battle and offer a detailed description of the dramatic events that occurred on the day. Dr Sean McGlynn is the author of three critically acclaimed books on mediaeval warfare and of a forthcoming biography of King John. His book Blood Cries Afar: the Magna Carta War and the Invasion of England, 1215-17 was the first to investigate the major French invasion of England that resulted in the Battle of Lincoln. The Annual History Lecture was originally established to mark the work of Dr Jim Johnston, a historian and teacher at BGU who pioneered the use of probate inventories and who died in 2007. It also celebrates the contribution of another former history lecturer, Dulcie Duke, and recognises the work of current BGU students with the award of prizes. Attendance at the lecture is free of charge and refreshments are available at the Refectory and Curiositea nearby. Please note parking on campus is limited. The lecture begins at 2pm. To book a ticket contact Daisy Wedge by emailing daisy.wedge@bishopg.ac.uk or by calling 01522 585635. A Robert Grosseteste Statue for Lincoln? 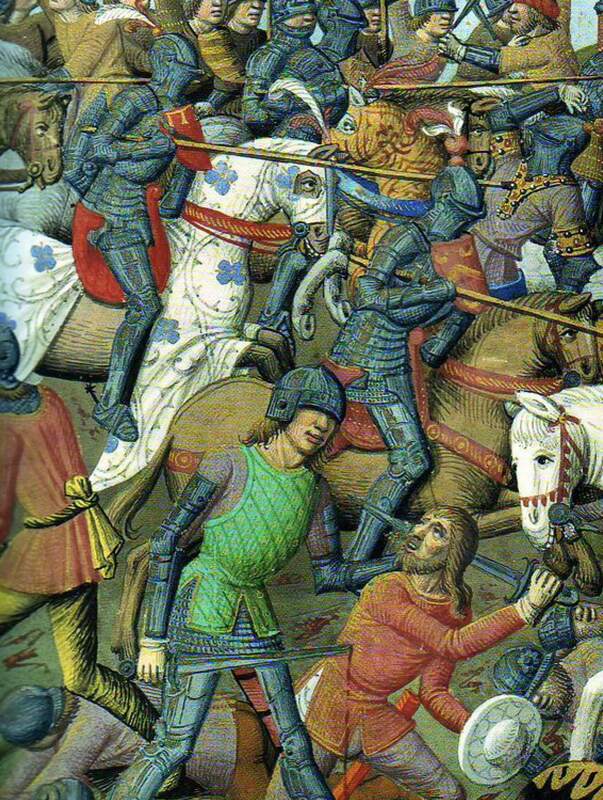 England’s first civil war in the 12th century raged for 20 years and changed the physical landscape for decades.